Apple News+ might end up being the final nail in the coffin for global news publishing. Unveiled a few days ago, the new USD 9.99 subscription service will aggregate your favorite news sites and magazines all on your Apple devices. Much like iTunes and Spotify revolutionized the music industry, so too will the new news system. What might be a short term win for readers may spell the demise of a flurry of publishers. Apple’s business model always relied on using software to generate subsequent hardware sales. For example, iTunes exists to sell you iPods and iPhones (and those AirPods you flex hard with). However, the company has experienced challenges recently. Between lukewarm product launches, abysmal sales and increasing competition, Tim Cook now needs to diversify more aggressively. The latest Keynote exemplifies this change: Apple wants to be a part of everything you do. Beyond News+, payments are next via this new card system that extends (directly or not) credit lines to existing customers. Services help generate recurring and steady cash flows from loyal customers, that way the Cupertino behemoth can rest easy/easier if sales don’t go as planned. As such, News+ becomes an extension of this vision, and that might be the problem. Why is this such a big deal? If you’ve ever heard of aggregation theory, you’ll quickly understand why this is such a game changer. Imagine buying a single subscription for the best content around instead of one source out of many. Rather than pick your favorite one and forgoing others, you can now get everything for a fraction of the total price. In theory, that’s neat for consumers who get more bang for their buck. It’s also great for Apple who now owns the relationship with consumers, rather than publishers themselves. Publishers get a share of revenue they perhaps never had access to after giving away a hefty 50% cut in exchange for eyeballs. Except it doesn’t work that way, because systems like News+ work roughly the same as Google and Facebook. At the click of a button, the aggregator can change how the algorithm works, sending creators in a pivot frenzy. You might even remember that famous “pivot to video” saga which ultimately sunk firms like Mic. Publishers should be terrified. If media wasn’t hard enough already, top-firms will either need to get onboard with Apple or keep fighting on their own. Many sites already have paywalls to ensure sustainability, but News+’s competition changes everything. Media firms are seeing dwindling ad revenues as it continues to be eaten up by the same places. 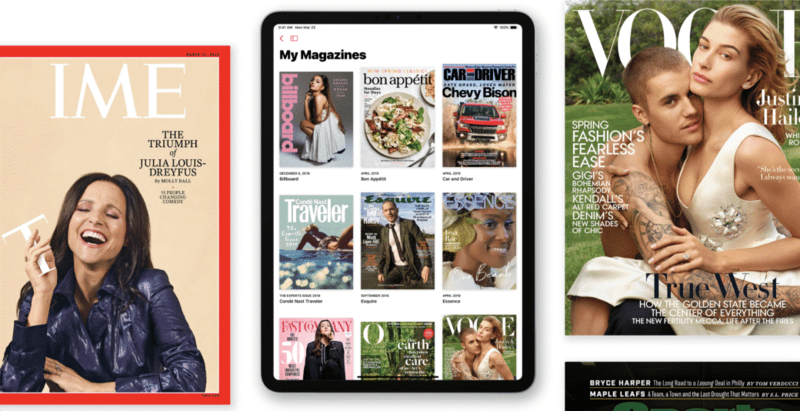 Everything becomes a catch 22: publishers either sign up for Apple News+, relinquish their customer relationship and half of their revenues but become accessible on a powerful platform or continue alone, risking extinction in the process. Just as most people either pay for HBO or Netflix, so will users with news. One might prefer the News+’s large catalog just a single NYT membership. That makes total sense from a consumer standpoint, but this tradeoff becomes the ultimate demise of publishing. In addition, it creates the wrong kinds of incentives, just as is the case with Facebook’s algorithm: potential fake news, clickbait and low hanging fruits. If publishers die off one by one, there will be very little journalistic sources left, eroding an already diminished pillar of free speech. 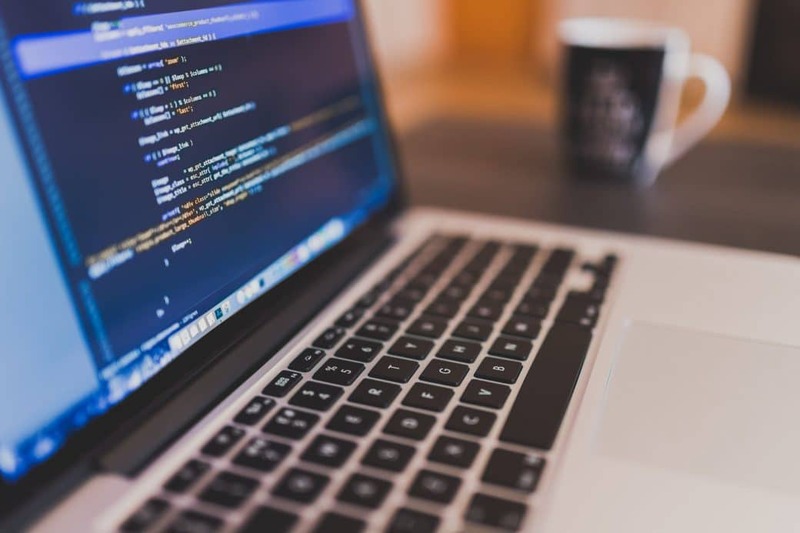 In scouring TechCrunch’s comment section, many readers point to the fact that the firm uses copious amounts of cookies and tracking software to generate display ads. People hate bad advertising as it creates terrible web experiences. That’s also why people download ad-blockers to get rid of the nuisance altogether. Users should be upset: cookies are a form of invasion of privacy, one way or another. You wouldn’t want someone following you around in real life: why would it be ok to do so online instead? Media firms have know this for years, and yet did absolutely nothing about it. That’s why Apple News+ is a welcome relief to many: a beautifully crafted experience offering the best content from the best sources, ad-free and for a nominal fee. The writing was on the wall a long time ago and News+’s arrival may just accelerate the process. What if you could fill in a quick, weekly survey in exchange for an ad-free experience? The friction point is minimal but the payout is high. Users still help “pay” the platforms, but do so willingly and knowingly. On top of that, direct feedback gives advertisers much more accurate data to work with and improve upon. Technical challenges aside, this can be a happy medium which respects the integrity of both parties involved. Regardless, it might already be too late anyways, but it won’t cost anything to try. Compared to the West, China discovered the web mobile first. This means that most firms never had the real estate necessary to run display ads, to begin with, and that’s important. Chinese netizens are more than happy to pay for separate services online rather than aggregate everything in a single place. While you still have super apps, most Chinese people are comfortable paying for content digitally via e-wallets. That’s why podcasting is so big there, but its not the sole industry reaping the benefits of micropayments either. Since display ads were never a thing, content creators were always bound to make money in different ways. No one wants intrusive popups on their phones either. Perhaps there is still time for firms to transform internally using services like Apple Pay and regain financial control in different ways. Ultimately, Apple’s move is neither surprising nor good for publishers. From large platforms to the smallest, aggregation will likely reduce the size of the pie and put many more businesses on the street. However, it could be a harbinger for better things to come: this new change will hasten inevitable transformations. We just hope that the next iteration will benefit all parties involved and become a fertile ground for better content and conversations. 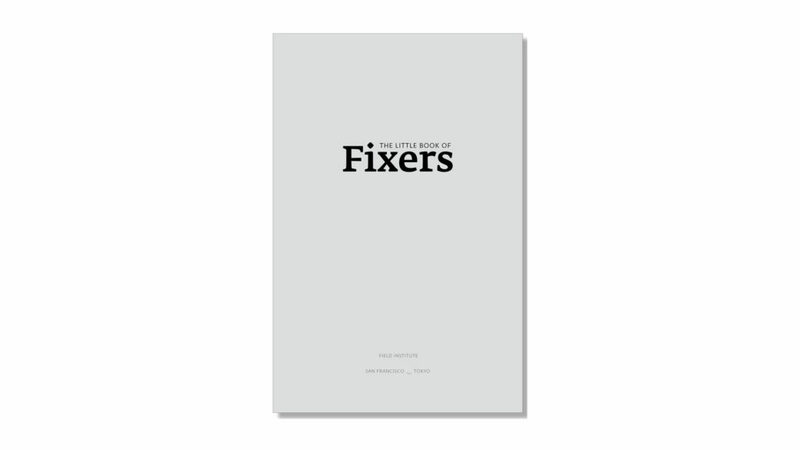 Venture Capital and book publishing have a lot more in common than you might think. According to Ethan Hirsch, the two worlds share many similarities including a focus on lopsided returns and bet-taking. 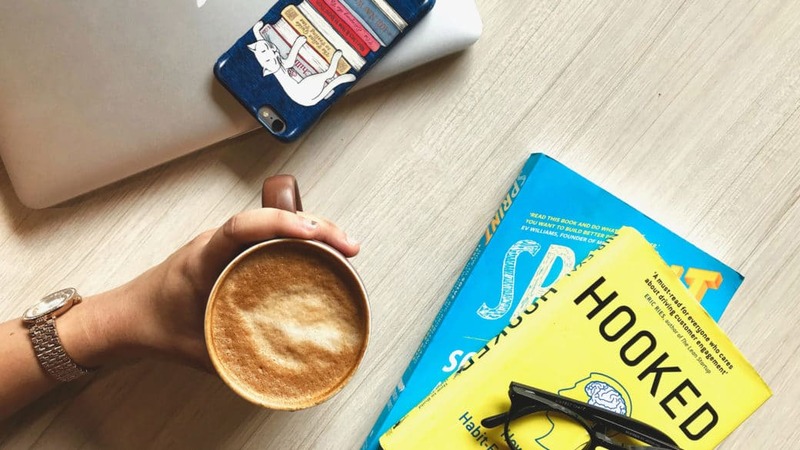 As a result of increased competition and limitless supply, publishers continue to fight to attract the best writers as well as bring to life exciting books. How Does Venture Capital and Publishing Compare? To understand the comparison, it helps to comprehend what venture capital is. A VC pools money together to invest in small, unproven but high-potential startups. Depending on the startup’s development (ideation stage vs near full maturity), investors will fund and assess their stake over time. Early funding rounds include “seed” and “series A,” with subsequent rounds going all the way down to IPOs and full acquisitions. Likewise, publishing firms will take a chance on up-and-coming writers to get their foot in the door. In contrast major publishers give large advances to more prominent writers in exchange for the rights to their books and future earnings. This is typically where things like royalties come into play. Both fields have incumbents that tend to attract the best in the industry. Just as you’d expect A16Z to invest in Facebook (and get first dibs), you expect Crown Publishing to publish John Grisham or Michelle Obama’s latest book. The smaller firms need to fight and take bets on moonshots to become established incumbents, making success rates statistically lower. Just like smaller venture capital shops, publishers will typically pursue “blockbuster” strategies. Blockbuster means taking many small bets, expecting the majority to fail but for outsized returns on a handful. The same applies to VC: for every 10 businesses, 6 will fail, 3 will barely survive and 1 will be a major hit. This technique justifies the losses and helps propel these platforms upwards. Perhaps it’s not just startups and authors trying to win the lottery: VC and publishers are doing the same. It’s Freezing in LA! 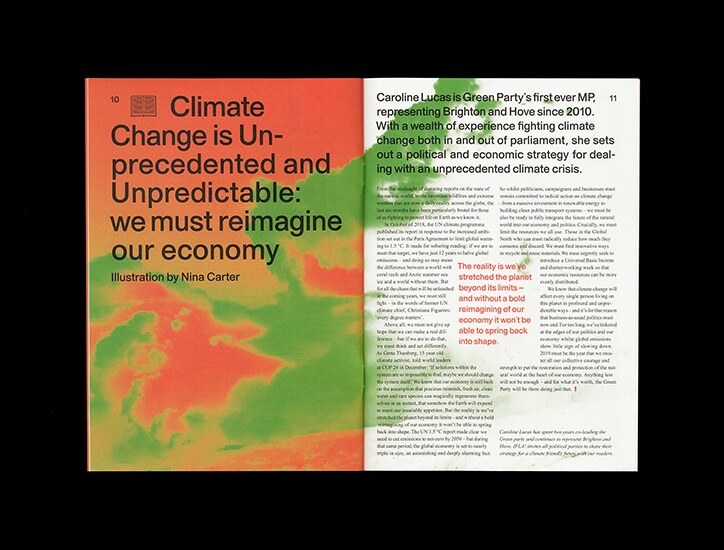 is an independent magazine aimed at addressing the messy discussion around climate change. The topic around climate change is complex but the discussion is often oversimplified. IFLA!’s goal is to find an appropriate middle ground between science and the emotions surrounding climate change. 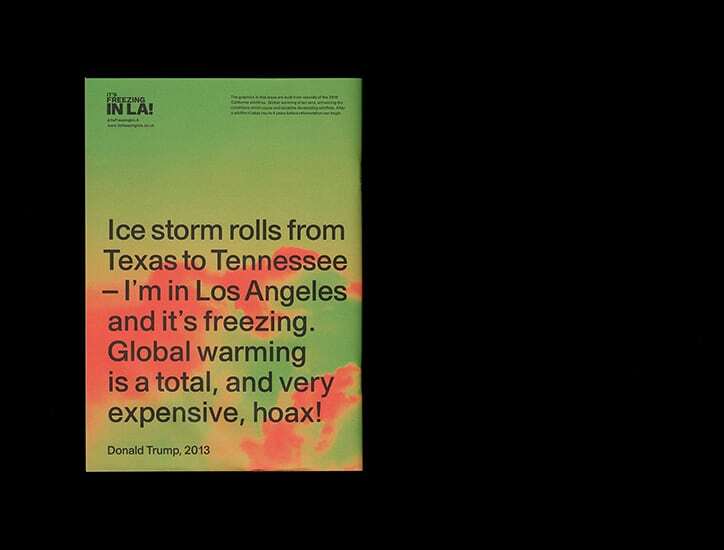 Donald Trump’s iconic quote inspired the magazine title, “Ice storm rolls from Texas to Tennessee – I’m in Los Angeles and it’s freezing. Global warming is a total, and very expensive, hoax!” Each magazine takes a clear visual theme ranging from heat maps in the debut issue to red smoke from November’s California fires in November. 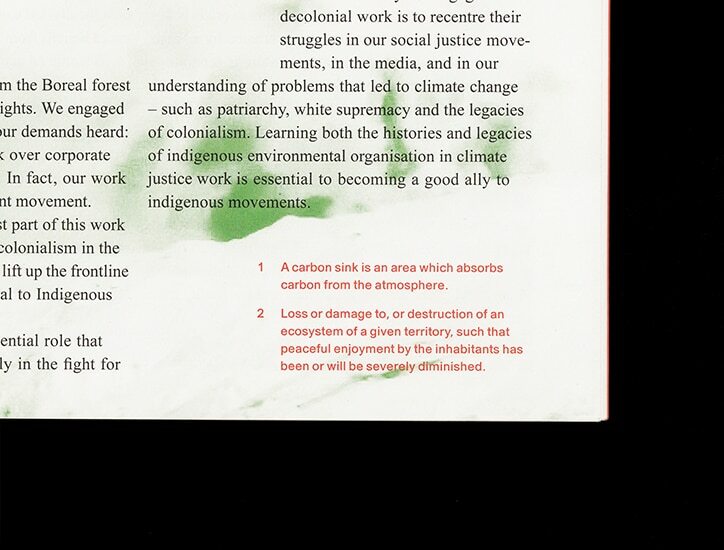 IFLA!’s goals are to round out perspective towards climate change in a time where people who wish to contribute to the conversation are often left with binary choices. But it goes without saying that this discussion requires a more empathetic approach that acknowledges the unique challenges and struggles faced by different people from various walks of life with socioeconomic as well as educational differences, for example. Above all else, the conversation should be introduced in a different light that can help participants understand more broadly how different groups are reacting to the global climate crisis. 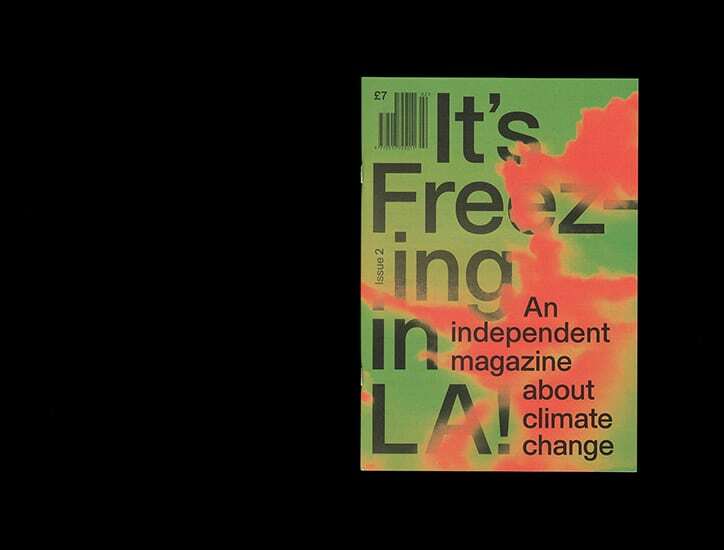 See more and pick up their latest issues over at itsfreezinginla.co.uk. Podcasts are about to enter the big leagues. Spotify has officially completed a deal for Gimlet, by-and-large seen as the largest and most influential podcast media company. For those unfamiliar, Gimlet flew out of the gates with their debut podcast series, StartUp, which chronicled the efforts of Co-Founders Alex Blumberg and Matthew Lieber to kickstart Gimlet. Not to be forgotten, podcast platform Anchor, which handles the distribution and monetization of podcasts was also acquired. In total, Spotify spent approximately USD 340 million for both companies. Why would Spotify buy Gimlet? This move feels very Netflix-esque in hopes of acquiring the foundations of content. By acquiring Gimlet, Spotify gets access to both the company’s IP of shows and also a proven podcast studio. It’s clear that Spotify sees value in the future of podcasting and by owning the rights to hit shows, they can maintain higher margins and not hammer out licensing deals. Is this really a gamechanger? We’d say that this, it totally validates podcasts but it perhaps isn’t the most important thing that’s challenging podcasts currently. Discovery, monetization, metrics (ugh), and marketing are arguably all pillars within the podcast world that currently more attention.